If you happen to be in Kyoto on the 21st of the month, then you should definitely check out the Kobo-san Flea Market at the Toji Temple. Heralded as one of the biggest and most well known flea markets in Kyoto, it’s a year-round, not-to-miss monthly event that’s especially popular with the locals. 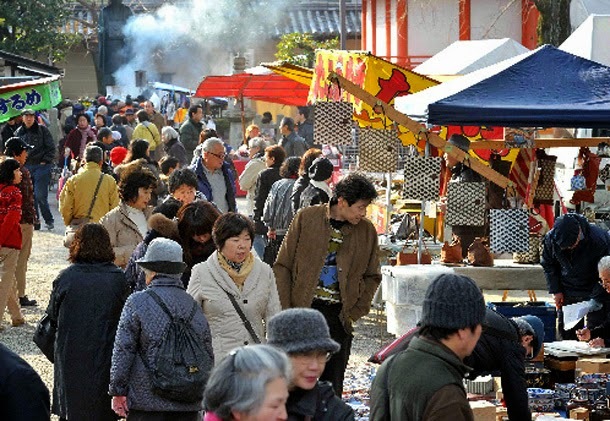 The market was established in remembrance of the founding Buddhist priest of the Toji Temple, Kukai. He died on March 21st, 835 AD, and was later honoured with the title of Kobo Daishi. This is why the market is now held on the 21st of each month and why the locals refer to the market as Kobo-san rather than its official name, Mieuiku. 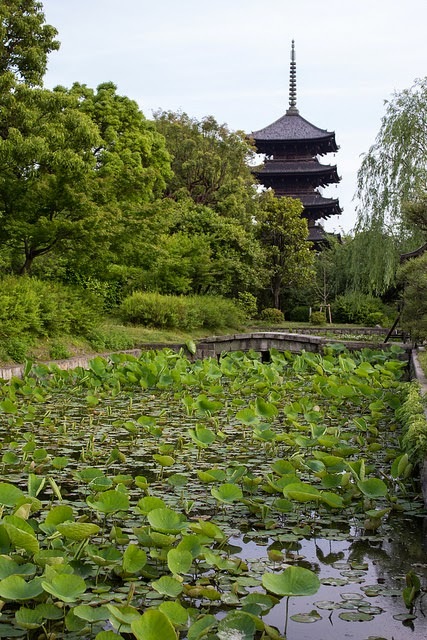 Now a UNESCO World Heritage Site, the Toji Temple is regarded as one of Kyoto’s “must see” sights. So why not squeeze in some stellar shopping at the same time?! 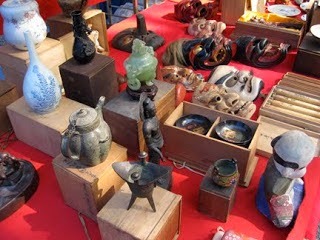 The Kobo-san Flea Market regularly hosts between 1000 and 1300 vendors, and boasts an epic variety of products. You can find everything from fresh vegetables, to handcrafted ceramics, gently used kimonos, and even antique machine tools. And despite its name, there are also a number of stalls that sell new goods, such as shoes, hats and fans. That wraps up our virtual tour of Japan! What did we miss? Let us know in the comments below.